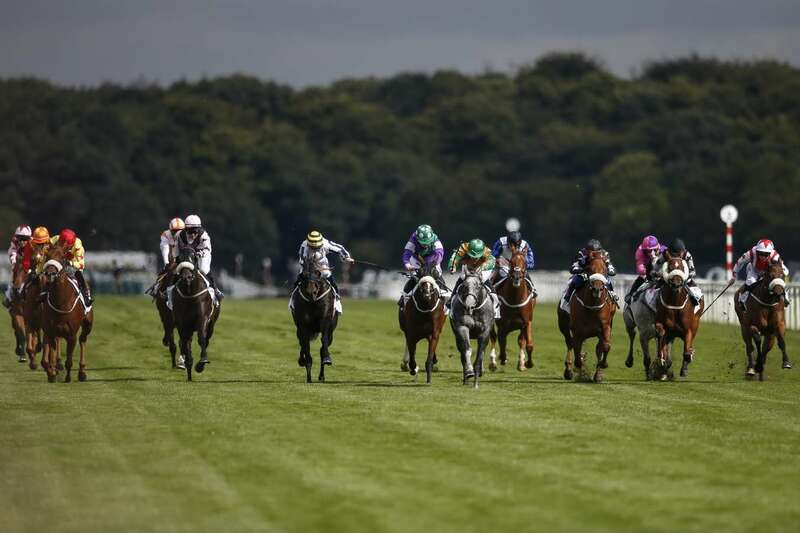 The British Horseracing Authority made the decision to cancel Thursday's racing after the Animal Health Trust confirmed three positives tests from vaccinated horses in an active racing yard. Looking further ahead, the loss of meetings could have an impact on running plans for yards looking to ready horses for the Cheltenham Festival, which is due to begin on Tuesday, March 12. It is not yet known how long the current shut-down of racing may have to last - but inevitably for thousands of racing followers, and of course those directly involved in the industry, there will be uncomfortable echoes of the foot-and-mouth crises of 1967 and 2001. "The festival isn't for five weeks and we hope that the BHA's early actions will resolve this matter quickly".